The sad truth is, most divorces occur when spouses are not on good terms. When a couple decides to divorce, they must file a petition with the court to legally end their marriage. If the two parties are unable to reach an agreement on certain aspects of the divorce such as division of property, asset division, child custody, and alimony, then the divorce is considered contested, and will have to be decided through litigation. If you are considering divorce, or are already mid-divorce and are having trouble determining its terms, call our assertive attorney at 760-340-4545. A contested divorce can cost a considerable amount of time and money. Courtroom litigation is costly, time-consuming, and may not resolve in the way you want it to. If you have a contested divorce case on your hands, you need the legal representation of an aggressive divorce lawyer. A divorce attorney can fight for your best interests in courtroom litigation and ensure that you are getting the best deal possible out of your contested divorce case. When facing the prospect of a contested divorce, you need an aggressive and experienced attorney. The Law Office of James A. Jackson has over 30 years of experience handling California divorce cases and child custody cases. 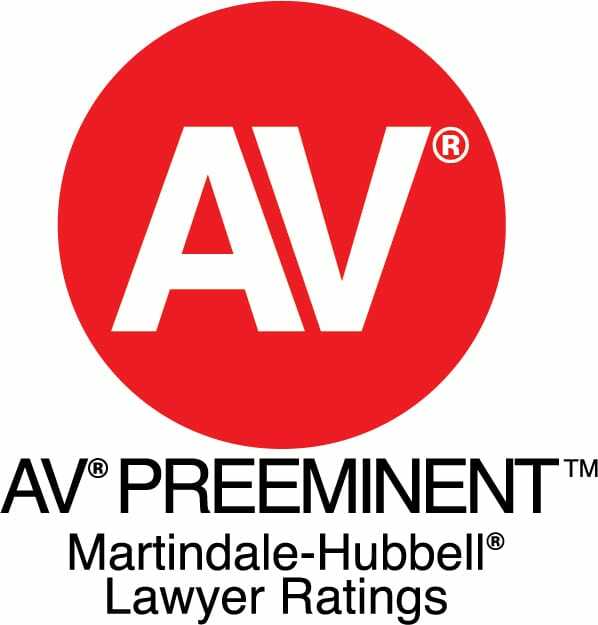 With a top AV rating*, our firm can provide the legal representation you need to fight for your best interests. 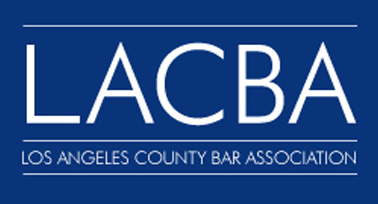 We will tirelessly fight for you in courtroom litigation. Call our Palm Desert office at 760-340-4545 if you face a contested divorce from your spouse. You may also contact us online. We represent clients throughout the cities of the Coachella Valley.